American Obstacle is an adventure park for families. friends, and co-workers to spend a day of fun, excitement and adventure. 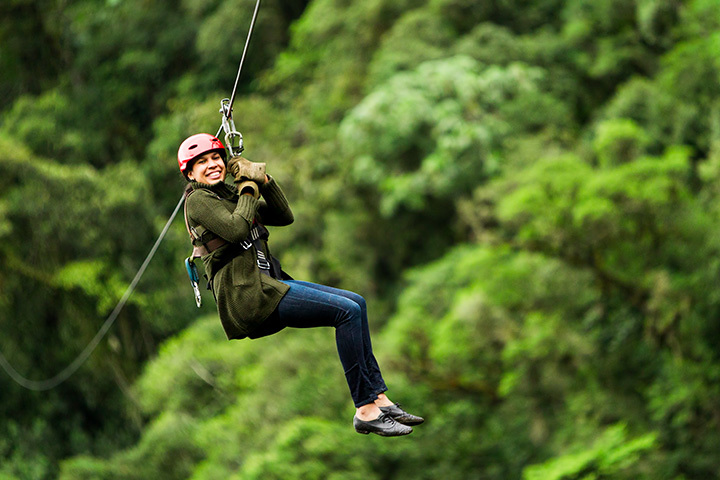 American Obstacle is central and southern Illinois' only zip line canopy tour destination. Built to provide a place for everyone to get out in the great outdoors and have the opportunity to be a little extreme. Everyone deserves to do something a little crazy from time to time and you deserve a day of fun. We feel the exact same way at American Obstacle. That is why we assembled a team that has been trained and certified according to the Association of Challenge Course Technology standards. This provides you with not only a safe experience but also a memorable one. Make your reservations today for an experience that will last a lifetime.